For many families, time spent together in the festive season can actually trigger old patterns of behaviour that lead to stress and discomfort. These old patterns are seen by some as manifestations of the “shadows” in our personality, and that if left unexamined can lead to repeated stress. 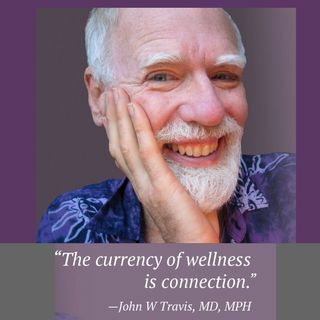 Sally speaks with Dr John Travis in this show about how looking into our shadows we receive the opportunity to transform ourselves and our relationships. A popular one in this area is NVC - Non-violent Communication developed by Marshall Rosenberg. Susan Campbell author of The 5 Minute Relationship Repair offers tools for eating your shadow. First aired on 99.9 Bay FM in Byron Bay on 10 December 2018.